To help keep the roots of clematis cool and prevent excessive loss of moisture, plant a low-growing perennial or shrub close to the newly planted clematis. Avoid the use of slates or slabs to shade the clematis’ roots. These are perfect hiding place for slugs, snails and other garden pests. 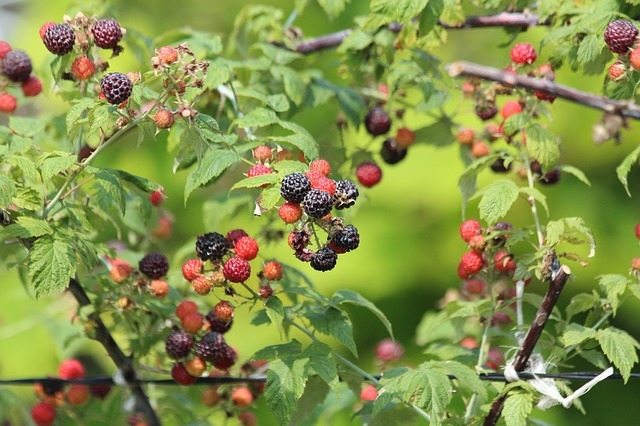 If you missed the opportunity to prune raspberries last fall, now is a great time to catch up. 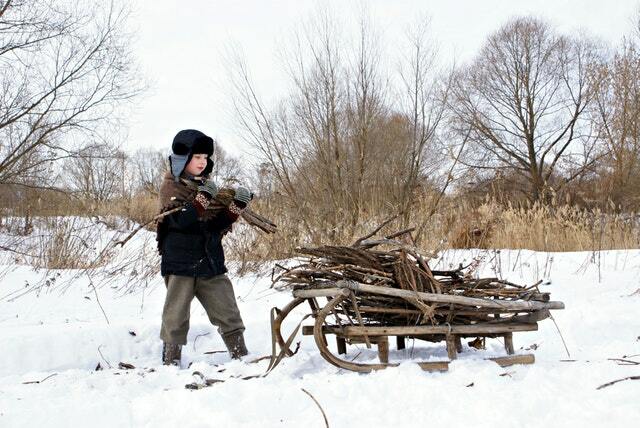 Cut out weak canes, thin remaining canes and cut to the ground level all canes that bore fruit the previous year. An herb adored by bees is lemon balm. A member of the mint family, lemon balm is easy to grow. Its yellow-green leaves contrast beautifully with surrounding herbs in the garden. 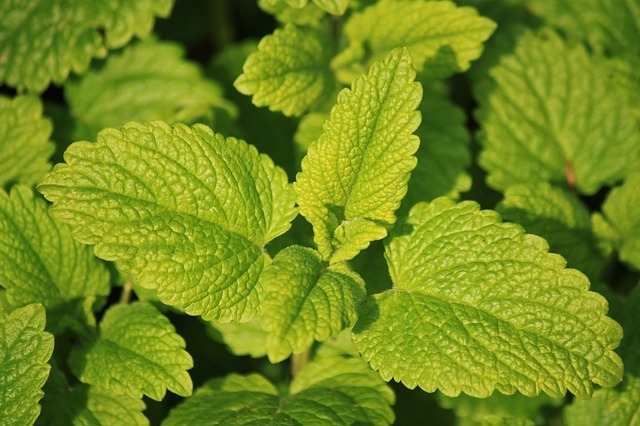 Unlike other varieties of mint, lemon balm stays in place and can be cut back when it gets too tall. 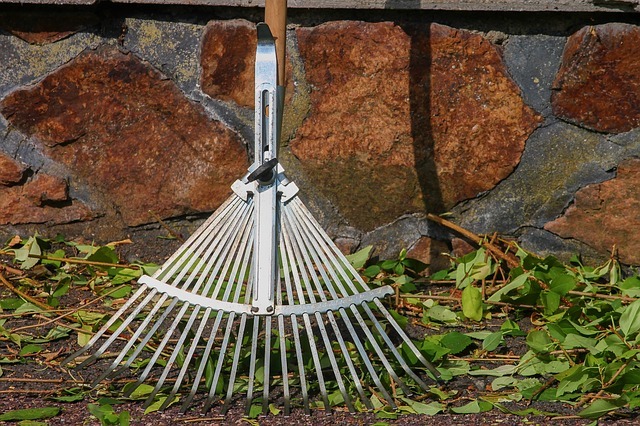 As soon as the weather permits, and the soil is not too damp, rake winter debris from lawns and flower beds. A bamboo, or other springy type, rake is less likely to tear sod. When shopping for fruit trees, be sure to visit a local, full-service nursery/garden center near your home where trained professionals can help you choose the best trees for your location. Consider a young, bare-root tree that is 1-2 years old and 4’-6’ tall. 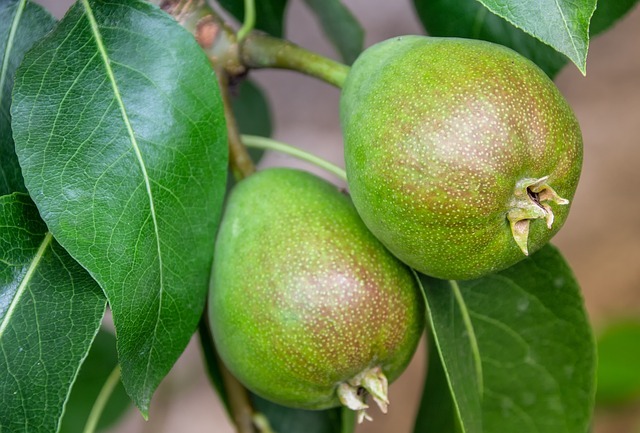 They become established sooner, grow faster and usually bear fruit earlier than a large tree that require more time to establish its large root system. As the weather allows, begin picking up sticks and other yard debris. 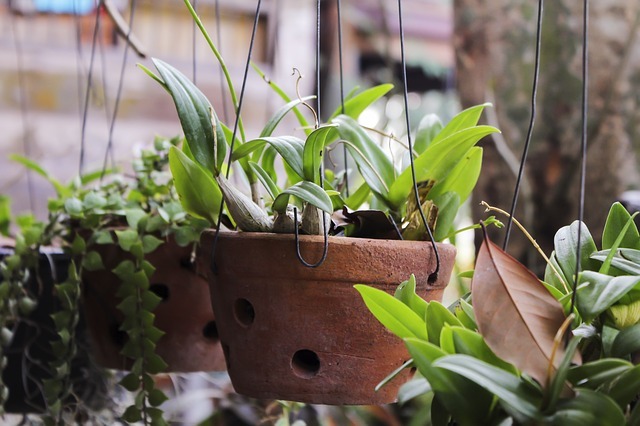 March is a great month to repot houseplants. If planting fruit bushes or fruit trees is a consideration for your landscape this year, keep a few things in mind when planning. 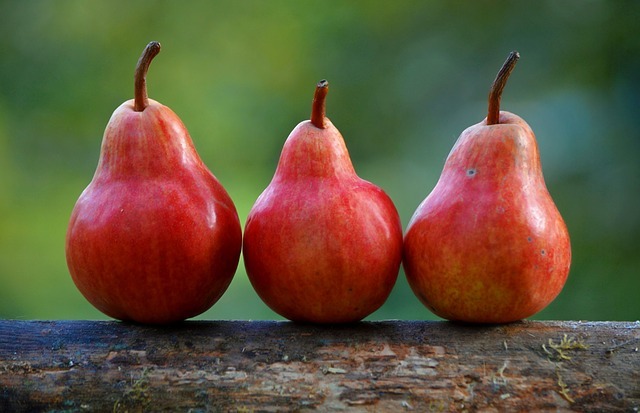 Make sure you have enough space; decide which fruits you like and which fruits you would like to grow; perform a soil test; make sure the site you have chosen has enough sun and good air circulation; finally, make a plan to scale. 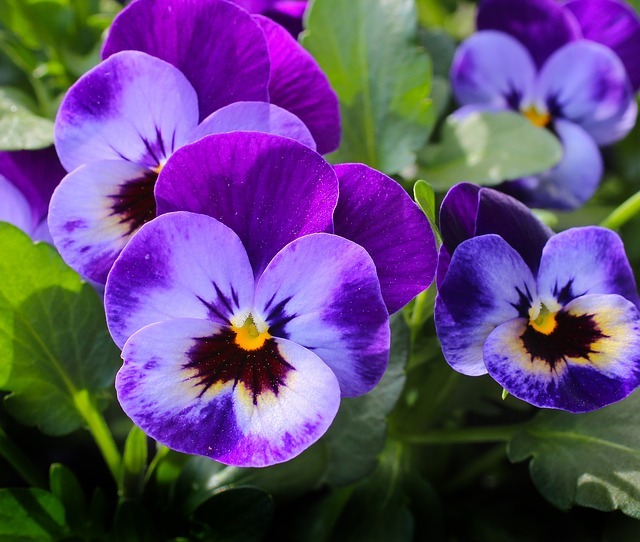 Start pansies indoors from seed. Consider using a small fan to help circulate the air among indoor houseplants. 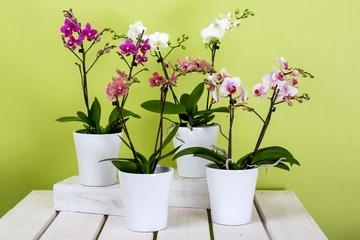 Your orchids will especially appreciate it.